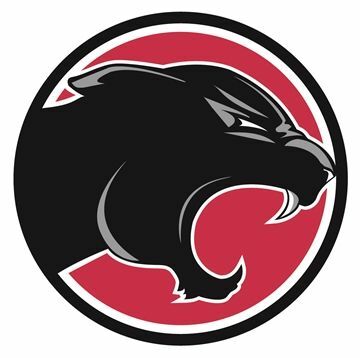 The Sewickley Academy athletic program stresses the development of personal and team excellence for our student-athletes. Our outstanding coaches work with individuals and teams to improve performance and to promote character, leadership, and sportsmanship. More than 80 percent of our students in the Middle and Senior Schools participate on at least one athletic team each year, and many students play multiple sports. Sewickley Academy as a school has established a tradition of excellence while competing in the Western Pennsylvania Interscholastic Athletic League (WPIAL) and Pennsylvania Interscholastic Athletic Association (PIAA) at the varsity level. We have been crowned the MSA Sports Cup Champions nine of the past 11 years, recognizing the diverse strengths of each of our sports programs. Sportsmanship combined with healthy competition represents the hallmark of our program. While capturing championships creates a tremendous thrill and a sense of pride, it is the journey that will leave a lasting effect on our students. The discipline and the perseverance learned along the way, the ability to win or lose with grace and humility, and the teamwork, sportsmanship, and joy of competition that are necessary for success, are some of life's most valuable lessons. At Sewickley Academy, we are a school committed to the highest standards and expectations in academics, while at the same time recognizing the essential contribution of athletics and the arts. We are proud of our students and we look forward to another exciting year.